From man brows to toes and everything in between. Male Waxing and sugaring for all your hair removal needs. 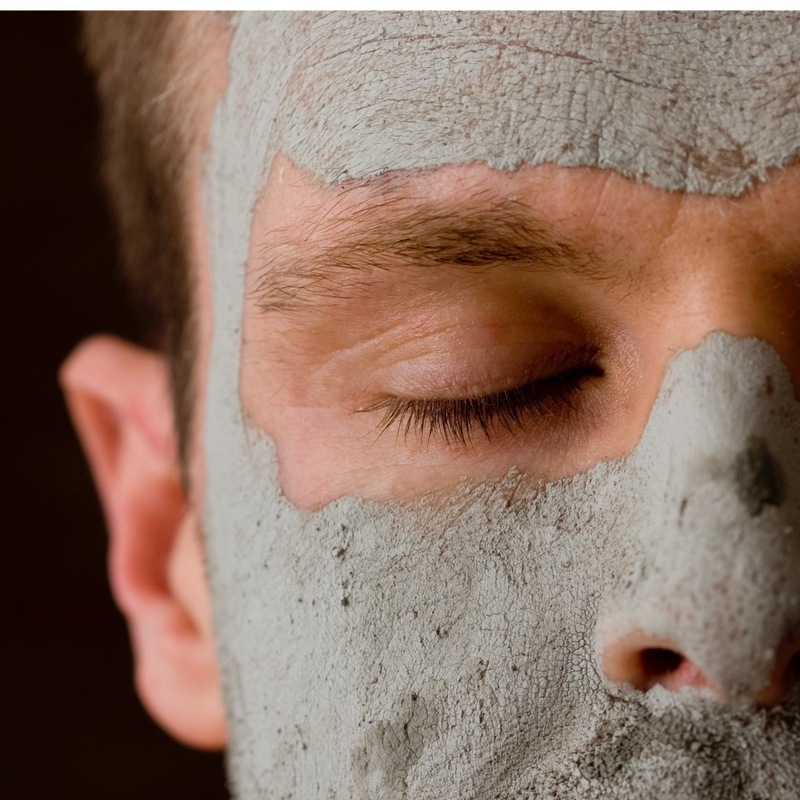 Relaxing facials to cleanse, nurture and replenish. With a range of facial treatments to suit every complexion, give your look a lift. I established Chris Brown Therapies in 2009 on my return from travelling throughout Europe, the Middle East and Asia. Whilst in India I recognised the value and importance of massage for mental and physical well being. In Kerala, South India I learned my first massage technique, Ayurvedic massage, and my journey began. 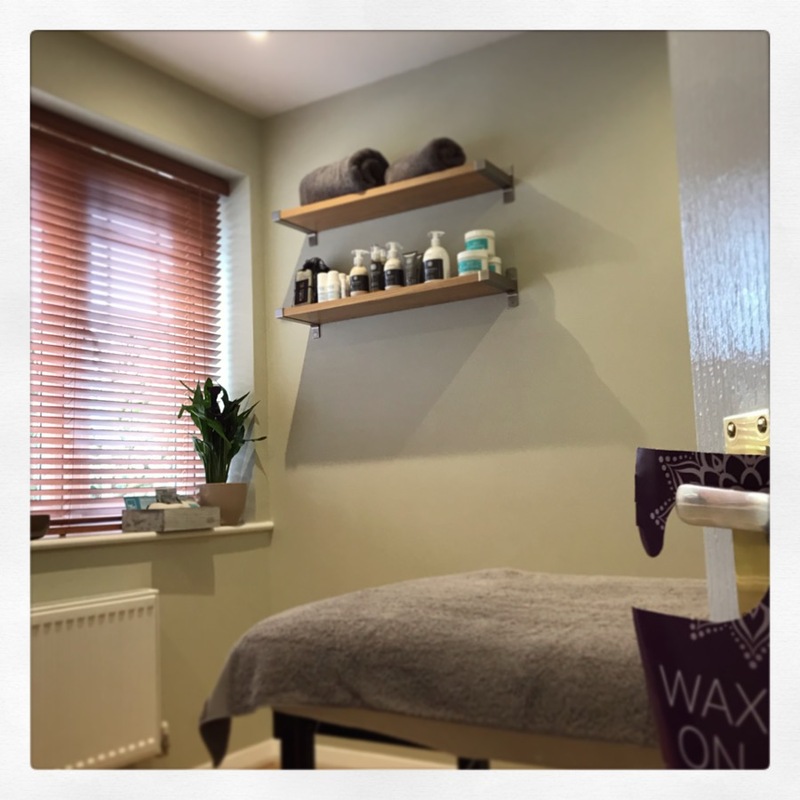 I established a strong foundation as a massage therapist and after several requests for a recommendation for a male waxing specialist, I realised there was a growing demand for a male therapist offering hair removal and spa treatments for a male only market. In 2012 I trained with Andy Rouillard at Axiom Bodyworks in Basingstoke, the UK's top male hair removal therapist and educator. From here I went on to build the business by further training in sugaring and facial treatments. With many years experience in male waxing and a strong focus on customer care you're in safe hands. I continue to grow professionally and personally through continued study in massage and grooming techniques.